Research: Combining data from astronomical observations with mathematical techniques to glean deeper insights about where exoplanets can exist and how they develop. Juliette Becker first gained an appreciation for the power of astronomical data—and the difficulty of acquiring it—while spending 30 nights at the Palomar Observatory located in San Diego, California. Ever since, she has aimed to ground her work in true observations to learn more about the growing population of known exoplanets. Since current observational methods paint an incomplete picture of exoplanetary systems, Juliette strives to develop more comprehensive maps of regions of space where undetected objects could reside. As a theorist, she combines data from the Kepler and TESS space missions with mathematical calculations and computer simulations to construct complex models of exoplanetary formation. Her work has the potential to define new parameters around the possible origins and evolution of diverse exoplanetary systems. 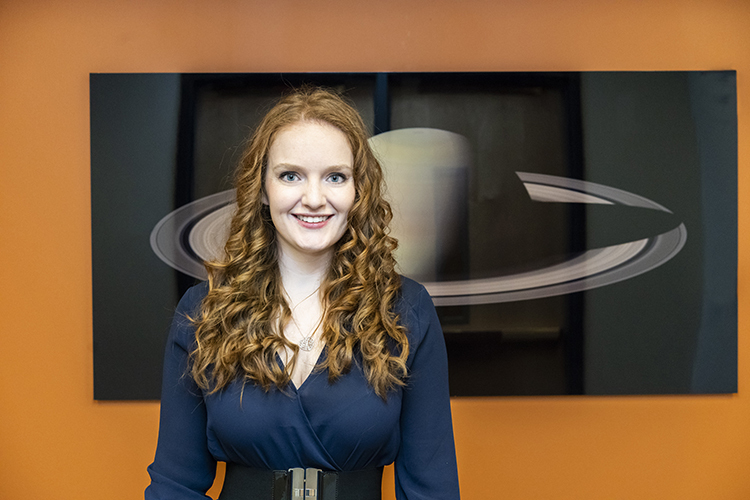 In her fellowship, Juliette will develop techniques that connect observational data and theory to reveal more about distant stars, exoplanets, and their unseen companions. She seeks to better define the types of planets that can and cannot exist in individual systems, advancing other scientists’ efforts to detect and study these bodies. With this information, she also hopes to make extrapolations describing overall trends for exoplanet formation in the galaxy. 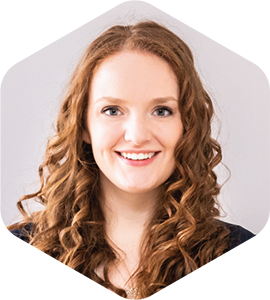 Juliette is expected to receive a Ph.D. in astronomy and astrophysics from the University of Michigan in May 2019.